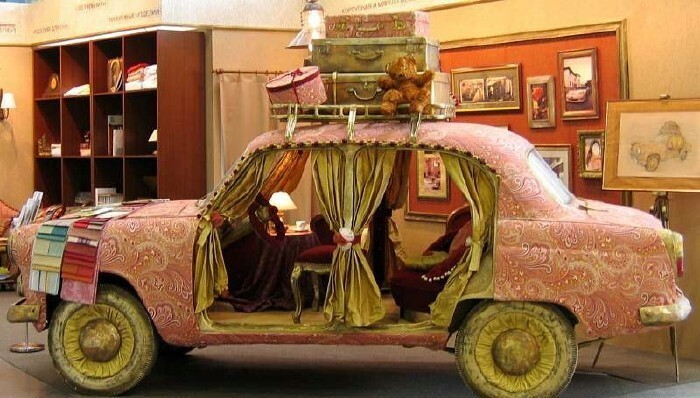 How To Turn Your Car Into Custom Antique Furniture ? Car furniture is fun in all respects, but this antique upholstered car takes the auto furniture concept to the extreme. 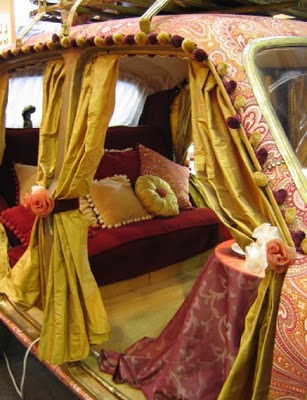 The silk covered car enriched with gold painting , decked out with pillows and comfortable fabrics. 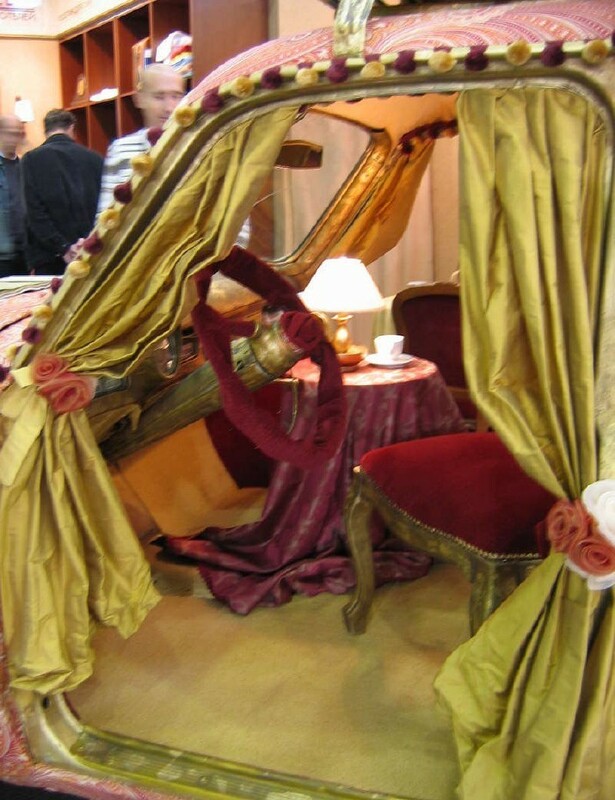 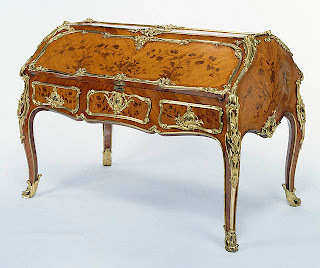 if you want to turn your car into antique furniture , you probably have a good idea what type of furniture you want to buy. 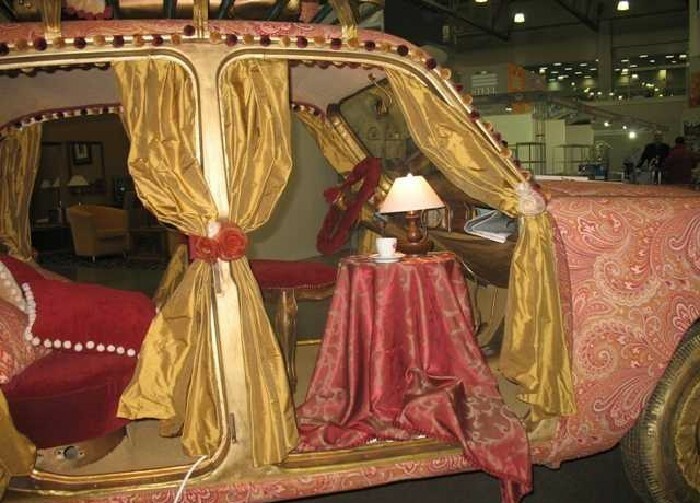 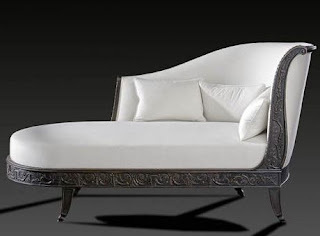 There are many interesting options for custom car furniture out there, including royal bedroom sets, tables, classic living room sets ,couches, bars,coffee tables and side tables.Basically, if you can dream it, you can find someone to build it. you have to search for experts in this market. This is really a brilliant idea. 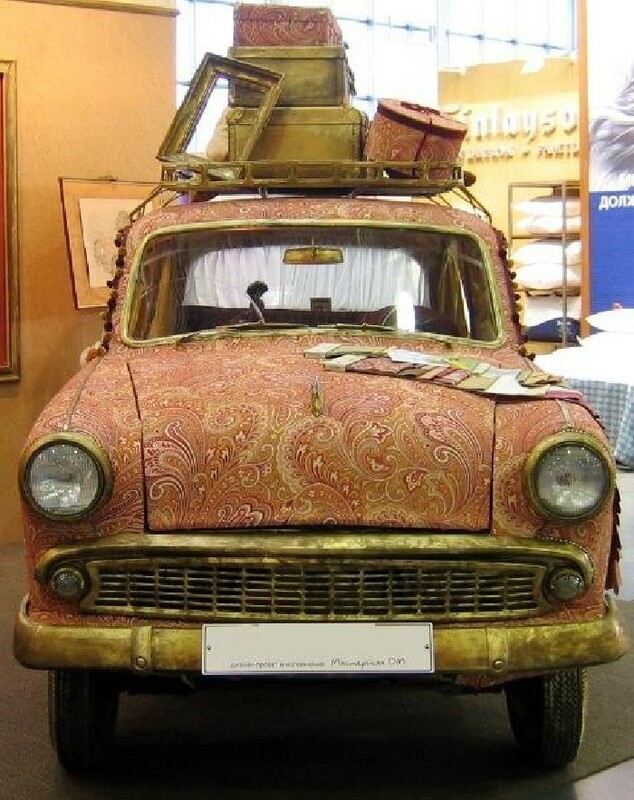 Your car looks more gorgeous than being garbage like.